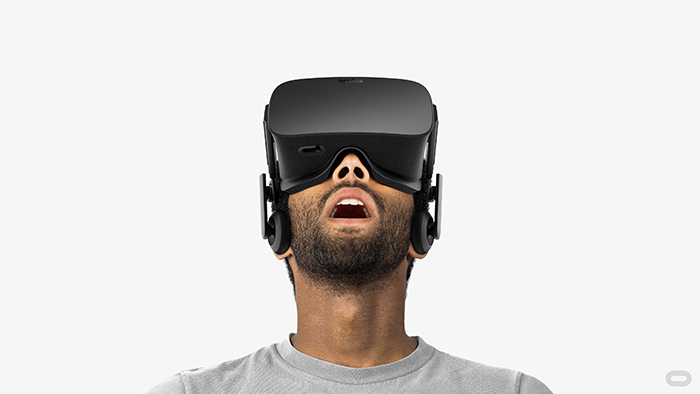 A virtual assistant would be better at navigating Facebook than current VR controllers. Facebook could be working on a virtual assistant, along the lines of Siri and Alexa, for the Oculus Rift virtual reality headset. Over the weekend, an anonymous Reddit user posted details of the project, having supposedly been contracted to work as a tester. The leaker claims that the software can be used to issue voice commands relating to the Rift’s capabilities, as well as Facebook activities like replying to messages or confirming attendance at an event. There’s also support for common virtual assistant functionality, like checking weather reports and sports results. Facebook has made no secret of the fact that the endgame of its massive investment in virtual reality is to integrate the technology into its social media platform. A virtual assistant would be a much easier method of navigating Facebook than the current crop of VR controllers. However, this information comes from an anonymous source on Reddit, so it should be taken with a grain of salt — especially since it references games that not received official Rift support, like Alien: Isolation. The user account, the original post, and a gallery of screenshots submitted as proof have now all been deleted.